With good reason, too. divorce can be expensive. You’ve heard horror stories, and so have we. This process can quickly get out of hand if you lose control. So, at our office we work to help you stay in control. You can make things better and reduce the cost of your divorce by knowing what is really worth paying a lawyer and what you can agree on. Those things that you can agree on are the place you start. Then you always need to ask your self after this is over -in 6 months will this thing really matter to me? Those are the things to just let go . And we do our part by making sure the fee you pay is fixed. That keeps the hourly billing monster from controlling your life. It sure can feel that way. One lawyer makes a move, the other counters, and before you know it, we see strike and counter-strike that weren’t even the clients’ idea in the first place. We offer not only alternatives to the traditional process, but a different way of thinking, a different way of “doing business” in family court. We can help you with collaborative divorce, mediation and arbitration. We can also act as a coach for you so you can deal directly with your spouse and sort things out with minimal involvement by us. We’ve found new ways to avoid the old rules. We’ve created non-traditional options. 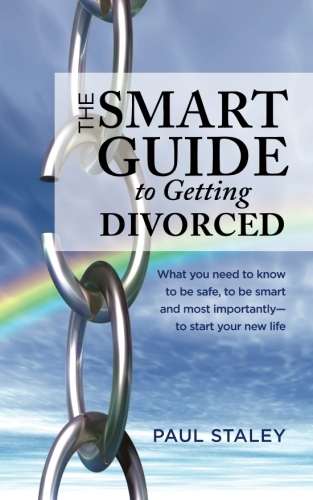 Here are a few tips on how to reduce cost of a divorce. First of all, you wanna educate yourself about the divorce process. And by educating yourself, I don’t mean task in your coworkers and relatives or family members of what you should do. Everybody’s going to want to be helpful. And everybody actually thinks that they know something about this process. Unfortunately, a lot of that information is simply incorrect, so you’ll want to educate yourself. The best way to do that is to get good legal advice. Some else you can do is make litigation a last resort. I don’t want a divorce thinking that you need to have World War III. That’s almost never necessary. Some litigation is fairly common but full-blown trials are rare and usually avoidable and that doesn’t mean that you have to compromise on everything. It means you probably will end up making some compromises on some significant issues. So choose your battles really carefully. Next post: Cost of Divorce Lawyer and a Trial …Is that really necessary?